They were more than soldiers, they were sons and daughters, husbands and fathers. They came from all corners of the country, from cities, towns and hamlets that are no longer. 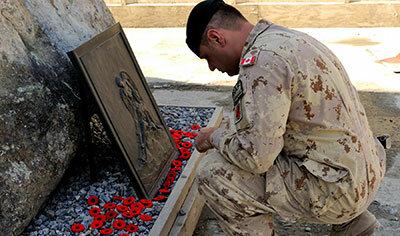 Thousands of names are inscribed on cenotaphs from coast to coast. Most were young and many would die before their parents. It is hard to imagine their pain, for them it was not the death of a soldier but of the life that was and was to be. 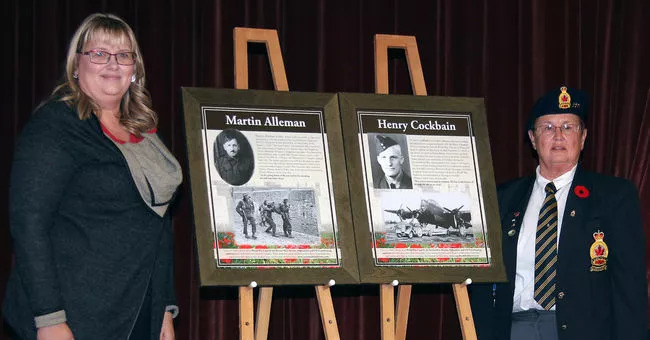 For the past ten years, The Canadian Fallen Heroes Foundation has partnered with private and public organizations to put a face to the fallen, to share a glimpse into the lives of our soldiers and preserve their memory through memorial. 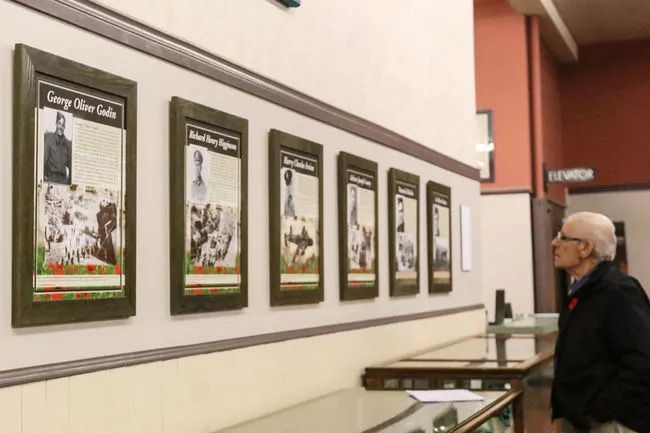 Oak framed prints have been created for and are on display in over 500 communities and thousands more are recognized here where they can be found by visiting In Memoriam and can be searched by name or by the town they once called home. We are grateful for the opportunity to forever preserve their memory and as a registered charitable organization, would like to thank our many supporters and volunteers for their help with this project. We can never begin to repay them, but we can remember them, every ONE of them.